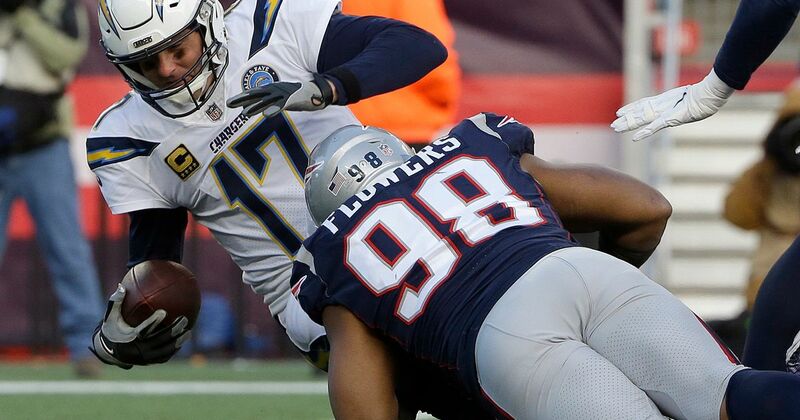 Tyrod Taylor plans to sign with the Chargers to back up Philip Rivers at quarterback. 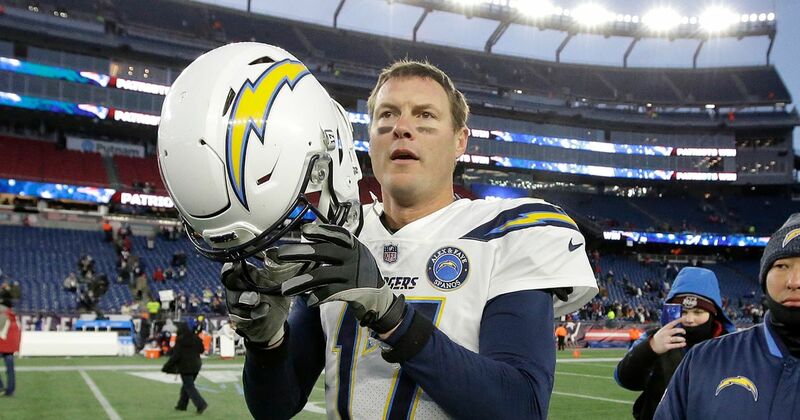 Philip Rivers, at age 37, had one of his best seasons in 2018, but the Chargers must plan for the future at some point. 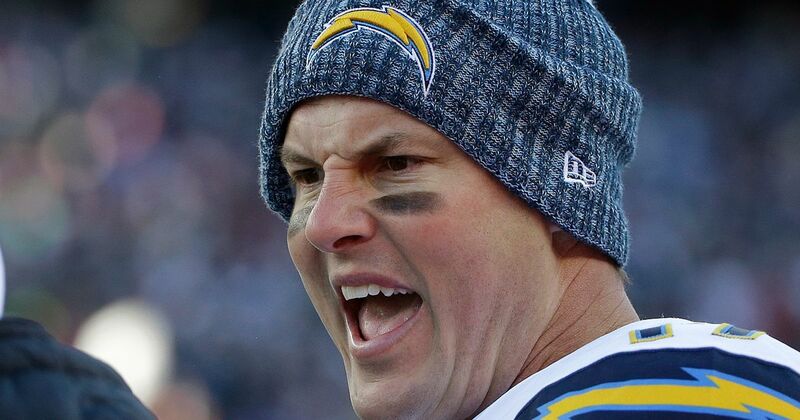 Chargers quarterback Philip Rivers has said he wants to play at least a few more seasons and that's fine by general manager Tom Telesco, who said Thursday that the team wants to begin conversations on a new contract with Rivers.